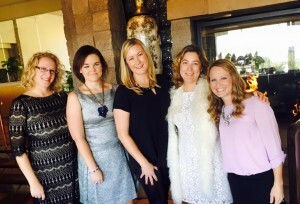 2016-17 New Member Mixer at Kendra Scott-La Encantada | Junior League of Tucson, Inc.
Join us at Kendra Scott-La Encantada on July 12th to learn more about joining the Junior League of Tucson, Inc.! Please contact admin@jltucson.org with any questions. We’d love to see you there!